Celtic Rider is thrilled to announce our two new 2019 tours, bringing you to the famous Isle of Man TT Races. 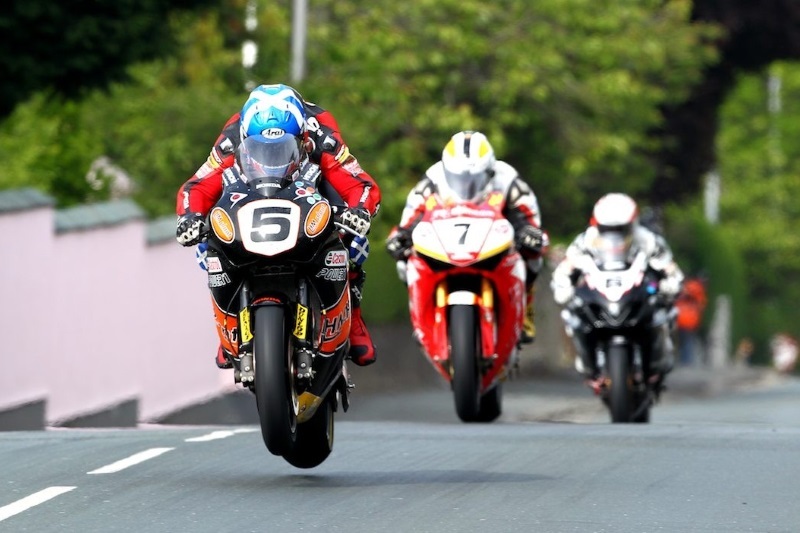 Tour ‘A’, the ‘Isle of Man TT Races & Wild Ireland’, and Tour ‘B’, the ‘Wild Ireland & Isle of Man TT Races’. Due to huge interest, we have created two tours. First is the 16 day tour, Tour ‘A’, bringing riders from Celtic Rider to Dublin, then straight to Port Douglas, Isle of Man where you will stay for the full duration of race week. Starting at Celtic Rider on Friday the 2nd of June and ending on Saturday 17th June. After the weeks racing you will make your way back to Ireland, landing in Belfast, and starting your 7 day ‘Wild Ireland’ tour, riding along the famous Wild Atlantic Way route. 2019 is without a doubt going to be a great year for adventure touring with Celtic Rider. Extending our Wild Atlantic Way tour along the west of Ireland and including the new route named the ‘Wild Ireland & Highlands of Scotland’, this complete 21 day tour will appeal to those who have had a taste of touring Ireland and want to enhance their previous trips, and those who want to explore Ireland and follow routes that have been created by Celtic Rider to discover Ireland and Scotland in depth. Over the years we have established excellent relationships with numerous Irish owned B&B’s and hotels which we use time after time, our accommodation providers are welcoming and always rated 4 star or 5 star. Clients wishing to customise their self-drive tour are welcome to contact us and we will happily accommodate you. See the new Wild Ireland & Highlands of Scotland Tour here. The ‘Wild Atlantic Way’ west of Ireland coastal ride is 2500 kms in length, hard to believe when our island is only 466 kms from Malin Head (Ireland’s most northerly point) to Mizen Head, (Ireland’s most southerly point). 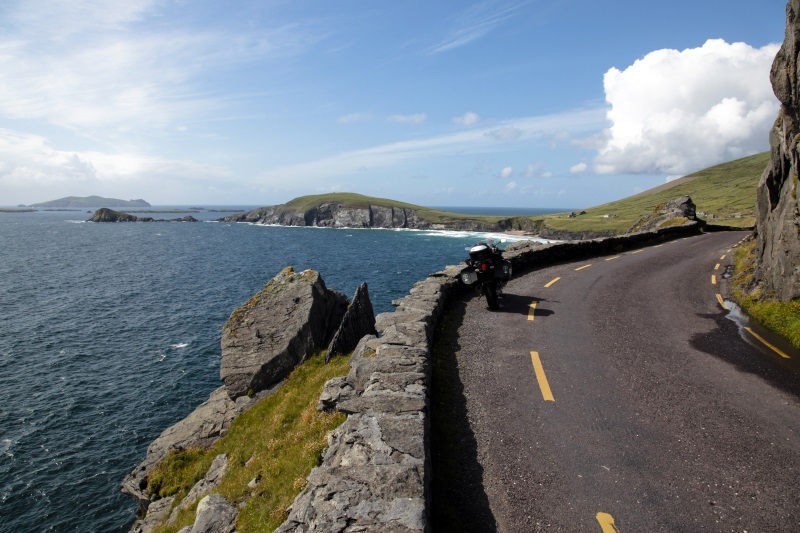 Due to Paul’s intimate knowledge of Ireland’s old route network and his understanding of bikers needs, Celtic Rider’s MD Paul Rawlins was proud to have been called upon by Tourism Ireland to assist in the initial planning of the ‘Wild Atlantic Way’ route. Some of our roads date back thousands of years and Paul knows them well… Some even call them ‘Paul’s Roads’! All Celtic Rider self-guided tours are designed to take in a mix of the best coastal riding and also mountain passes through the 5 national parks in the west of Ireland, and through 3 national parks in Scotland totaling 2319 Miles (3732 kms), this is excluding the optional rides for the ‘ride or rest days’. This 21 day tour is inclusive of 3 optional ‘ride or rest days’ on day 4, 8 and day 15. Day 4’s optional ‘ride or rest day’ comes with a strong recommendation for riders to ride the world famous ‘Ring of Kerry’. The Gap of Dunloe is a wild, rugged, glaciated valley, carved out of rock during our last ice-age 10,000 years ago. 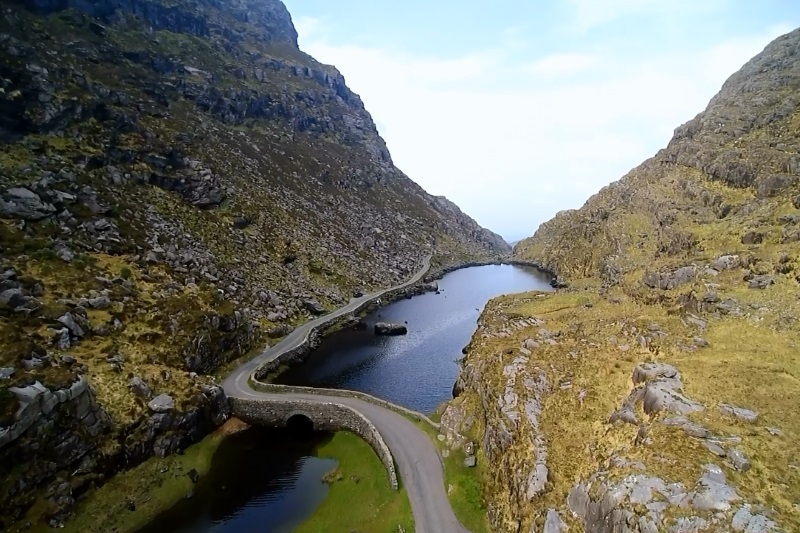 Riders will be blown away by the unparallelled natural beauty that this majestic part of Ireland has to offer. Everywhere you set your eyes on offers postcard worthy scenery, and the ride will heighten anyones sense of adventure. Day 8 comes with an option to ride to Achill Island, with a visit to the blue star Keem Beach and a chance to take a swim in the sea. Day 15 is a rest day in Edinburgh, this will be a much needed rest day in our opinion.